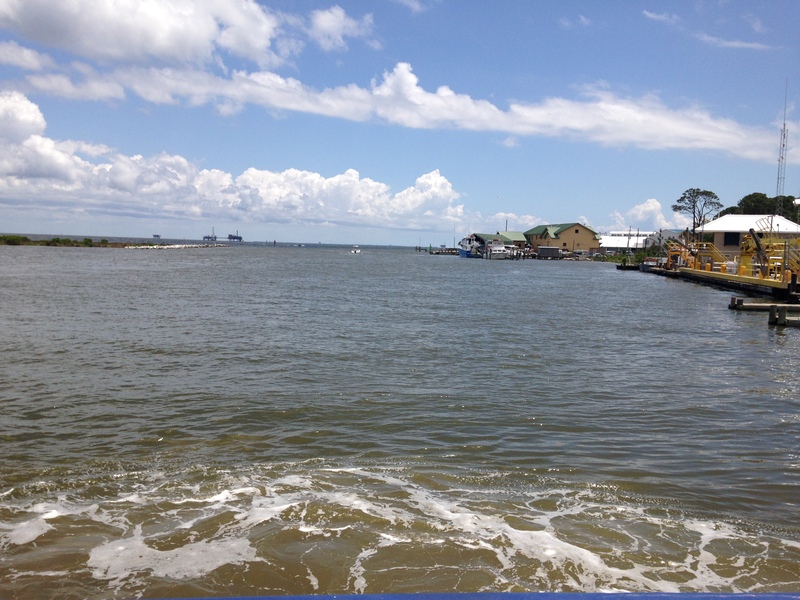 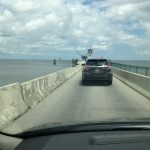 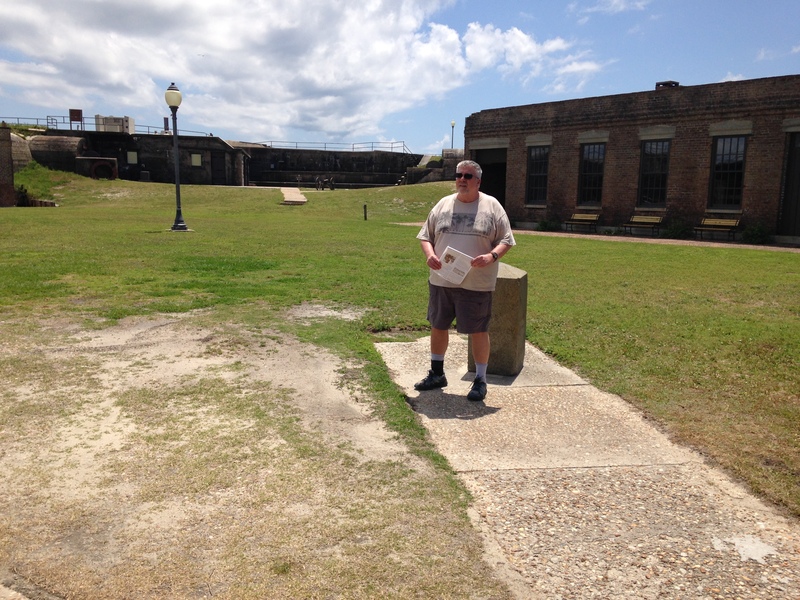 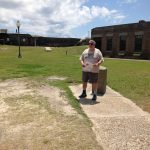 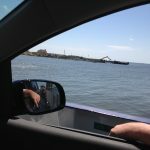 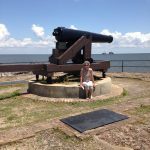 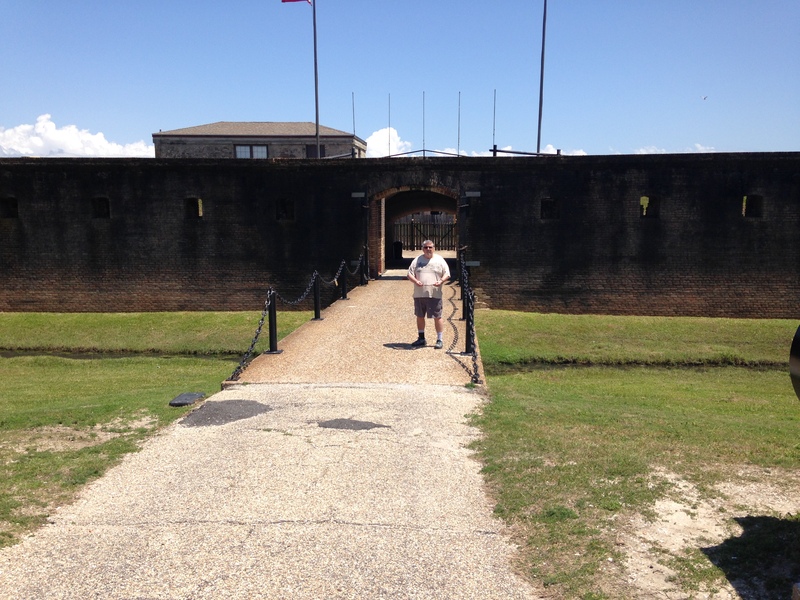 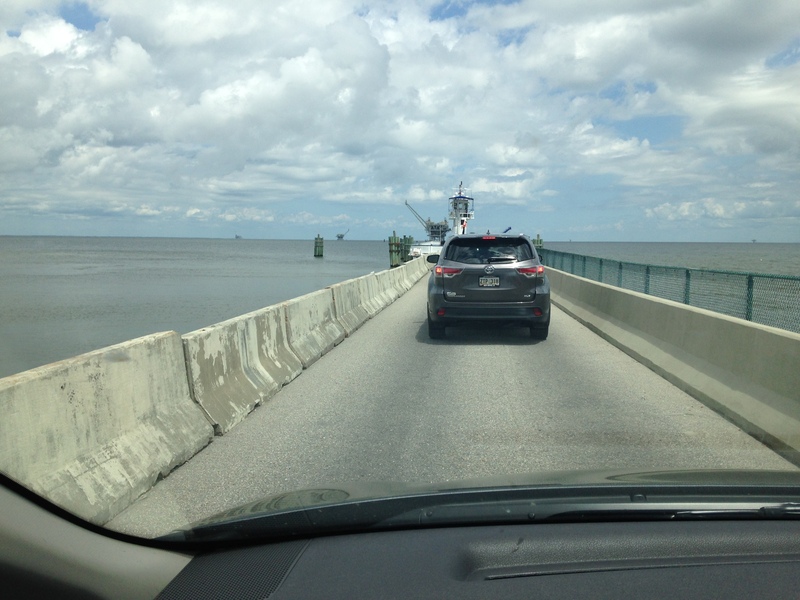 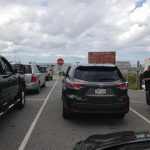 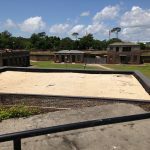 Fort Gaines, Dauphin Island, Alabama | next day from knoxville. 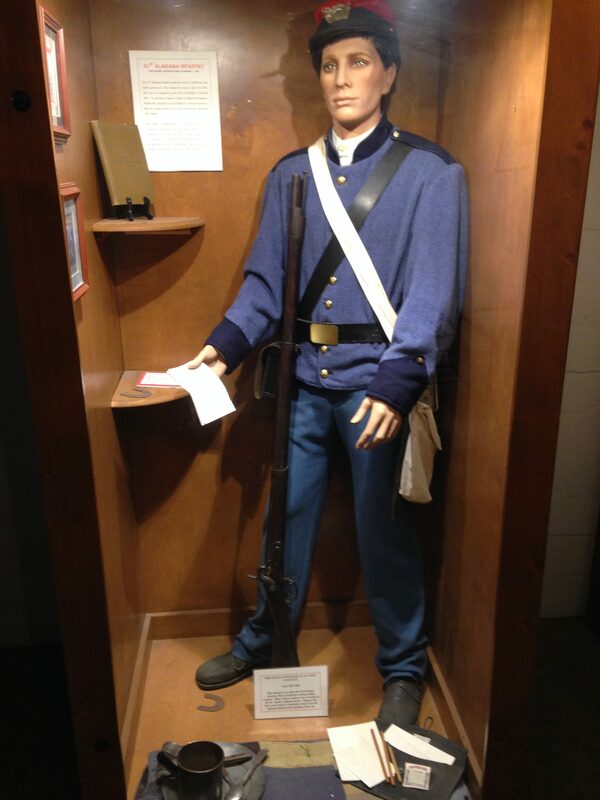 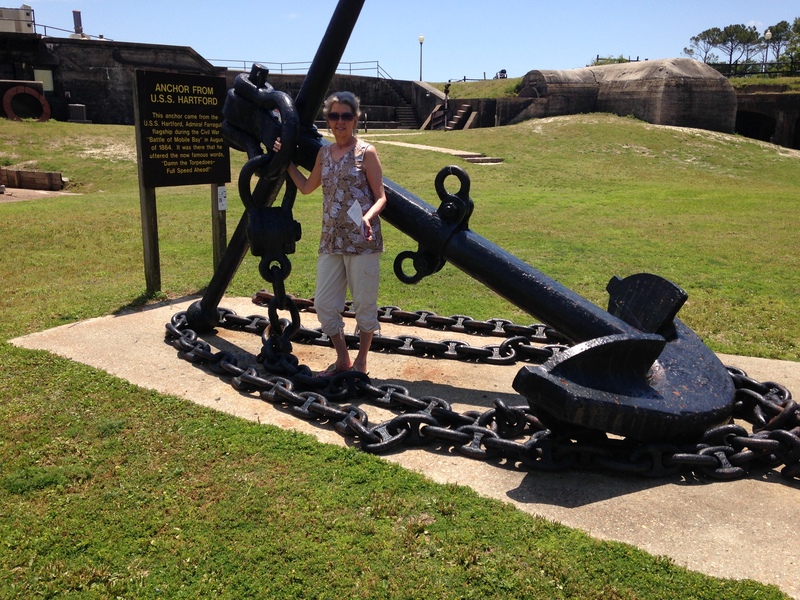 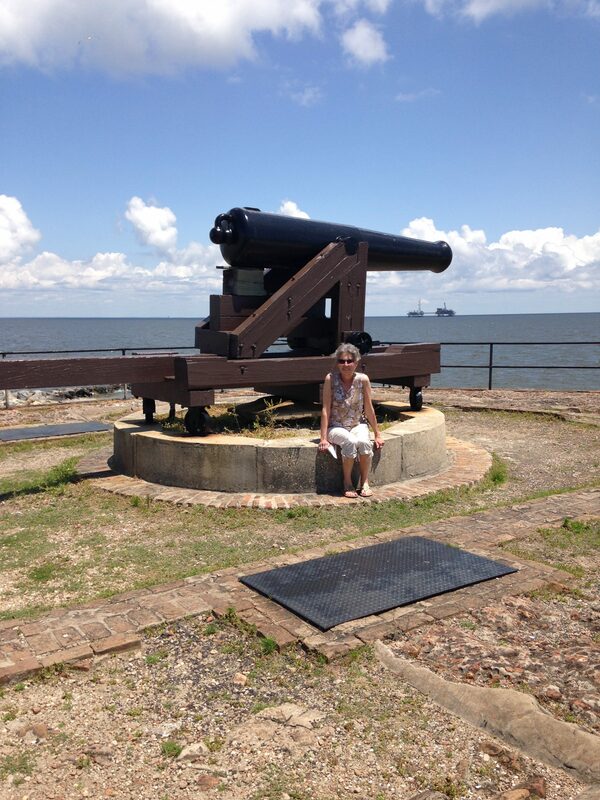 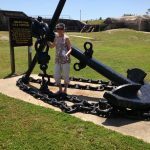 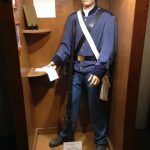 If you Love Civil War History you must visit Fort Gaines, a Wonderful Historical Site !! 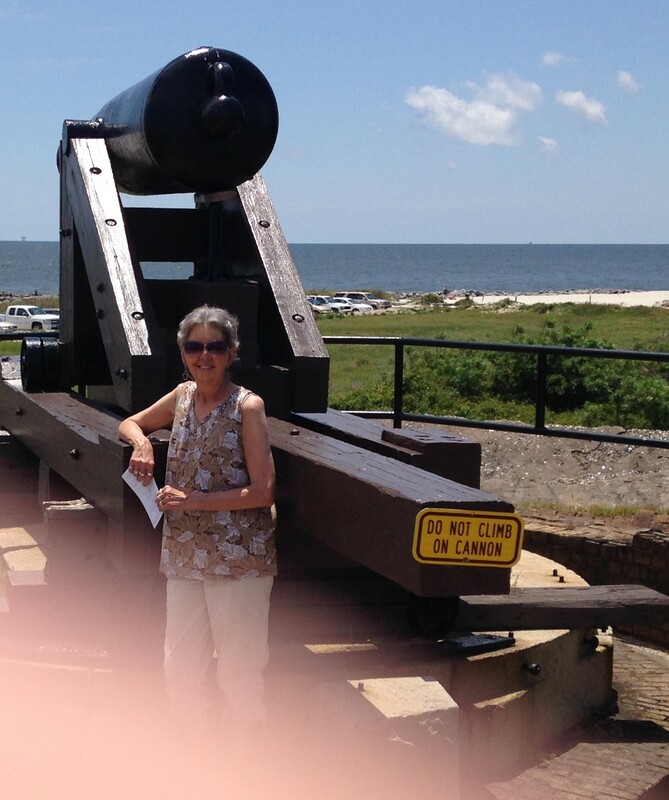 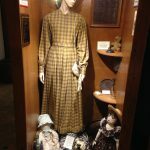 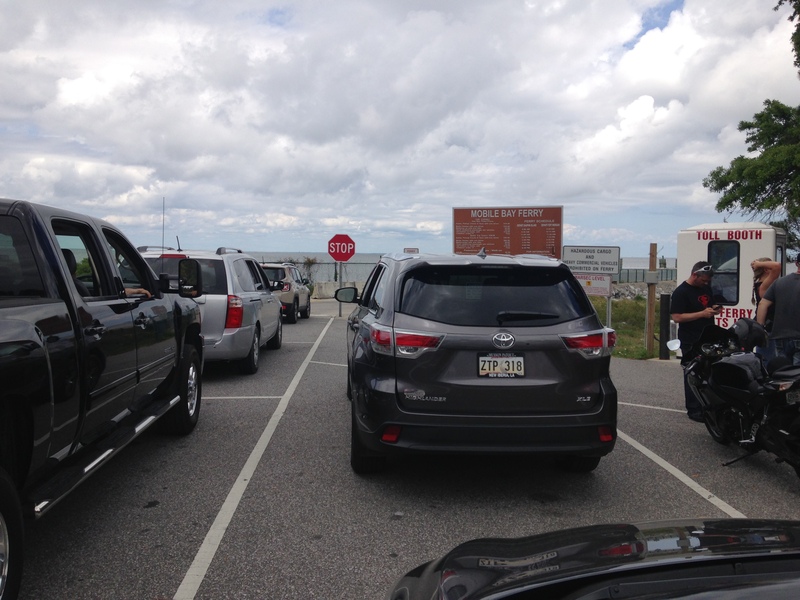 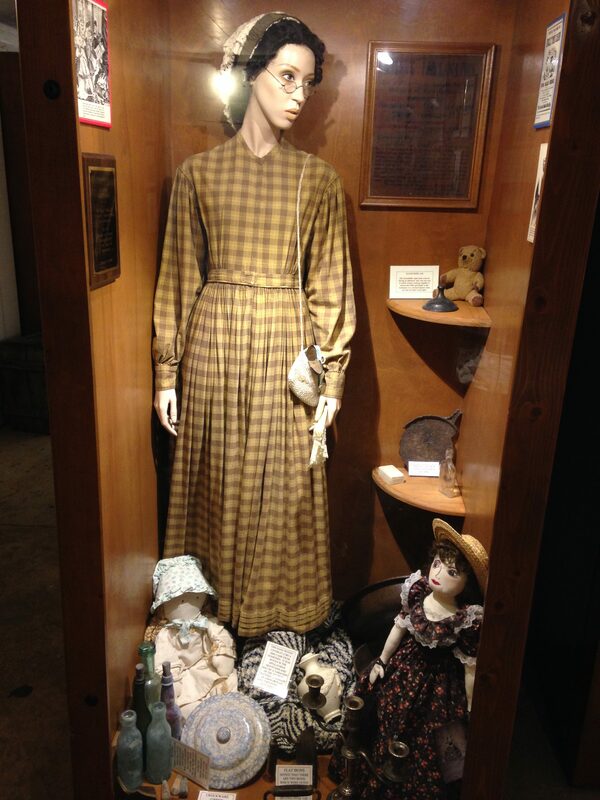 This was on our list of must-see while in Orange Beach, Gulf Shores area. 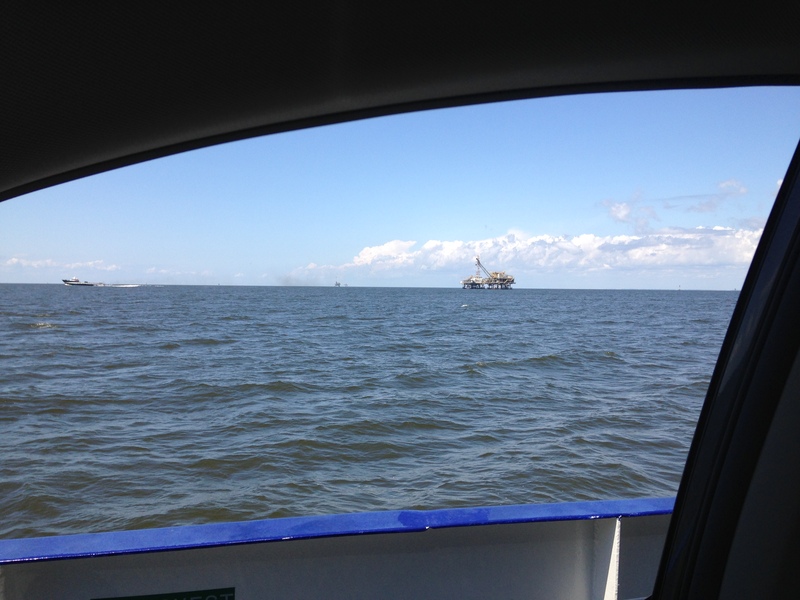 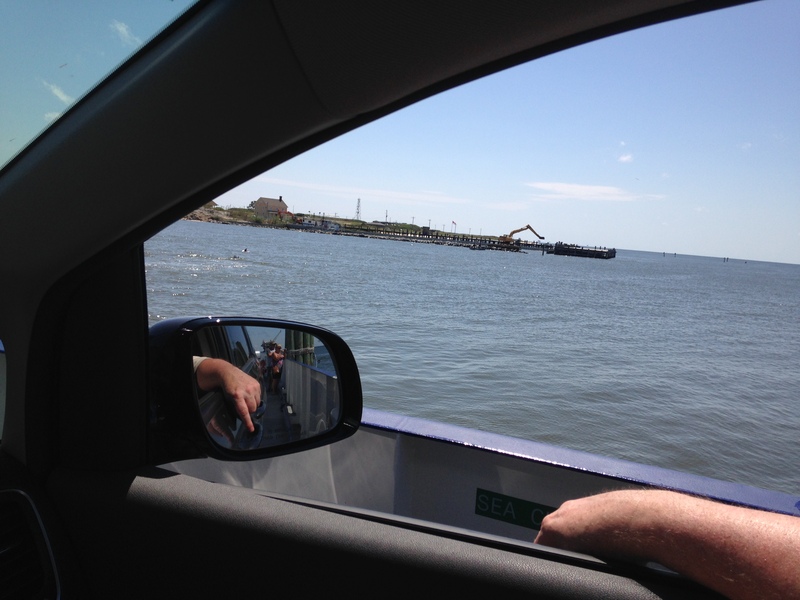 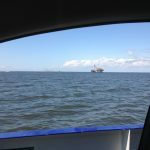 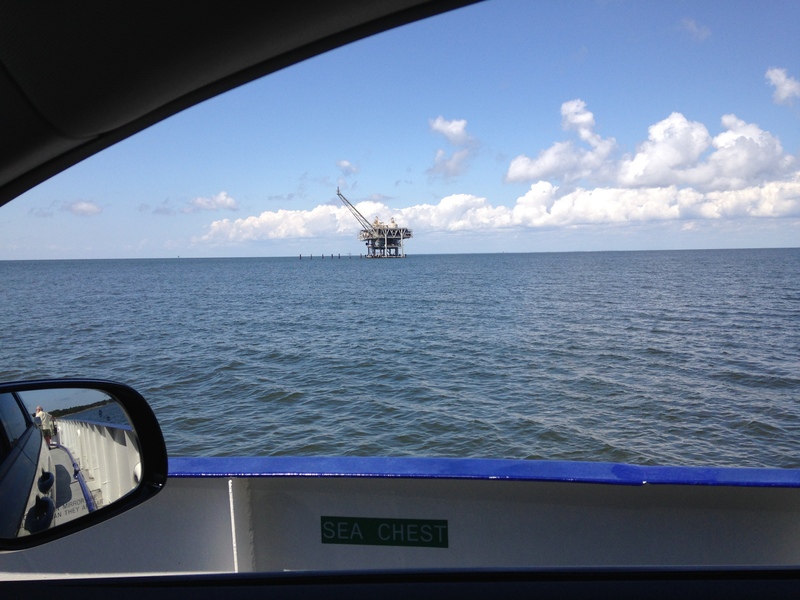 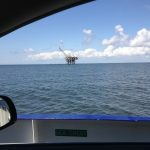 We had to take the Ferry a 35-minute ride to the Island, that’s when I got to see the Oil Platforms close-up in the Gulf of Mexico, Wow ! 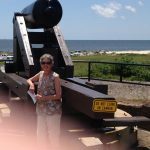 so many of them. 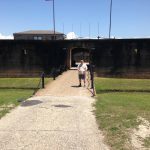 We learned a lot while visiting the Fort so much History and Pretty to Boot !! 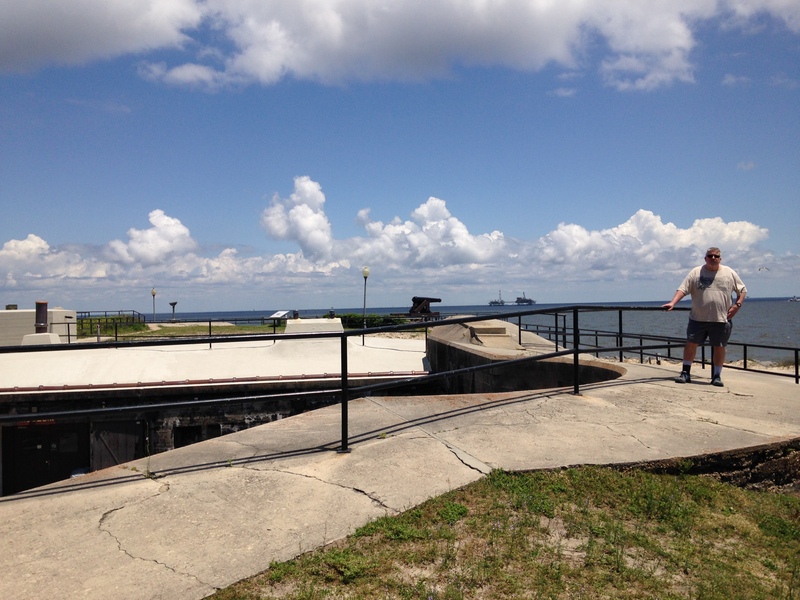 The well-preserved ramparts of Fort Gaines have guarded the entrance to Mobile Bay for more than 150 years. 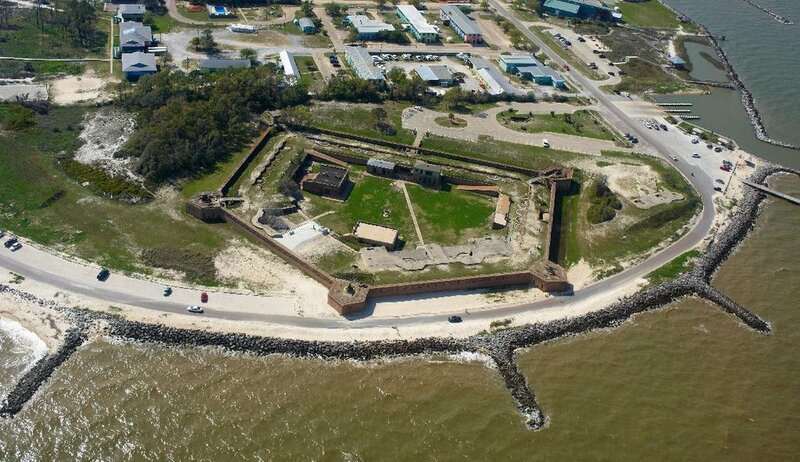 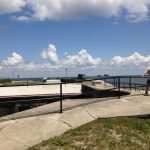 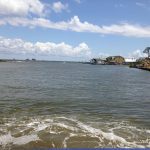 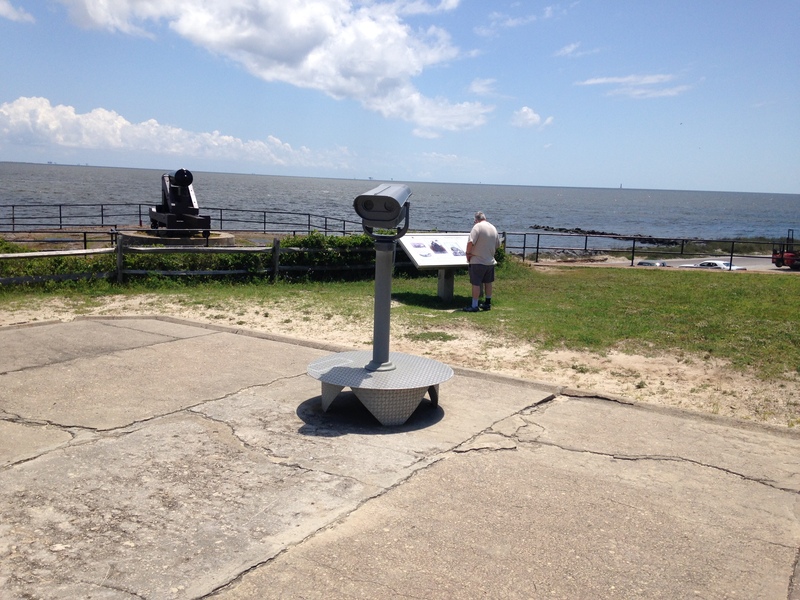 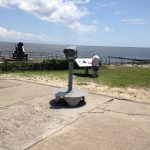 Now a historic site, the Fort stands at the eastern tip of Dauphin Island with it’s panoramic views of the bay and the Gulf of Mexico. 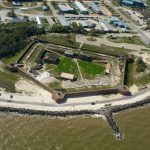 The Fort was recently designated as one of the Eleven Most Endangered Historic Sites in America due to on-going shoreline erosion. 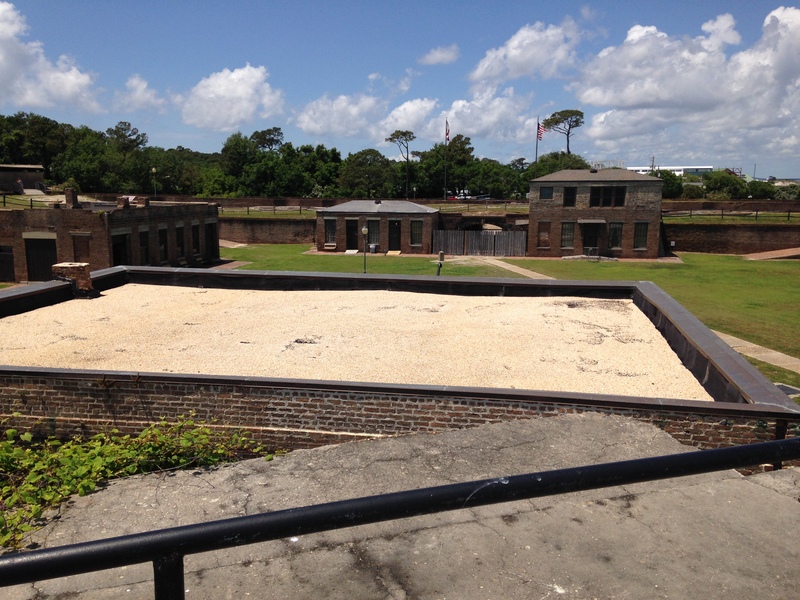 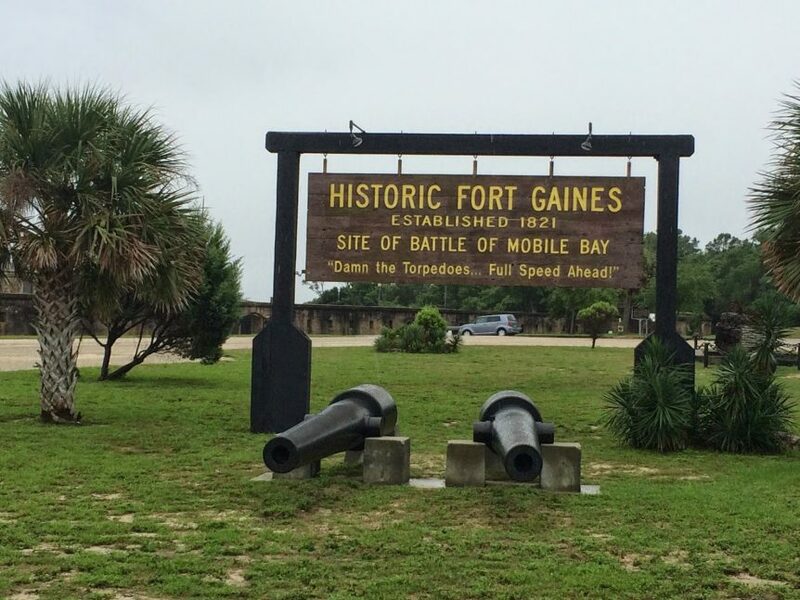 Fort Gaines is one of the key sites in the famous Battle of Mobile Bay where Admiral Farragut shouted his now-famous order, “Damn the Torpedoes! 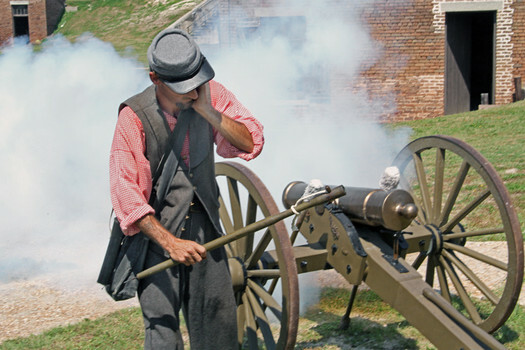 Full Speed Ahead!” The fort has original cannons, a blacksmith shop, kitchens, a museum, gift shop, and tunnels and Guided Tours. 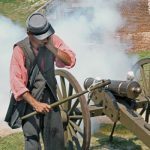 The Fort Demonstrates cannon firing and blacksmithing sessions.